Limited Edition 180 gram vinyl LP pressing. 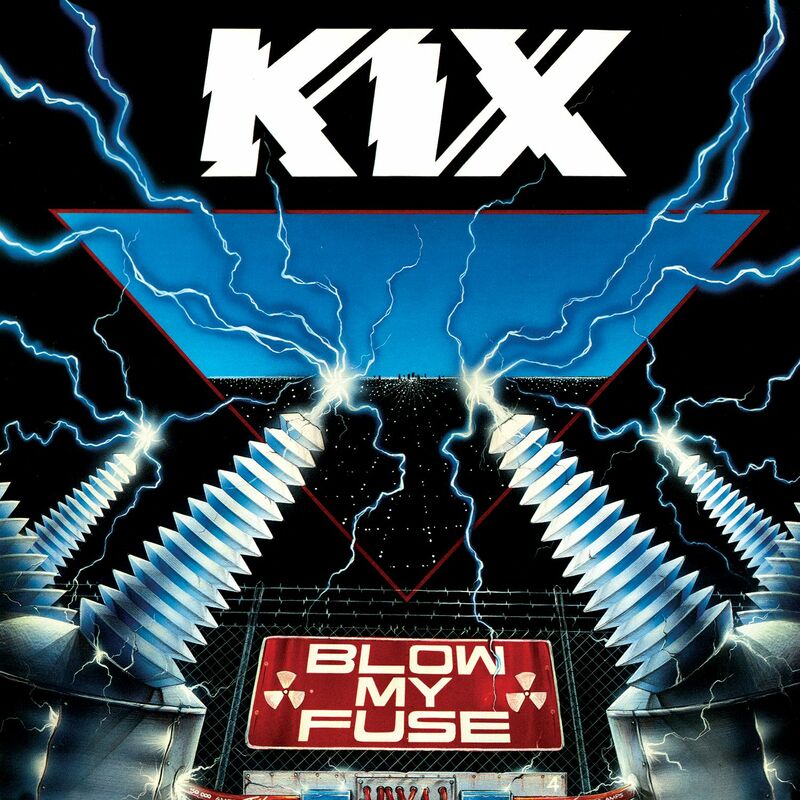 The career of five piece heavy metal act Kix - Steve Whiteman (vocals), Donnie Purnell (bass), Bryan Forsythe (guitar), Ronnnie Younkins (guitar) and Jimmy Chalfant (drums) - broke wide open in 1988 with their platinum fourth album Blow My Fuse. Home to the Top Ten power ballad "Don't Close Your Eyes," the consummate 10-track affair also features further heavy rock gems like the contagious "She Dropped Me the Bomb," AC/DC-esque "Cold Blood," and outstanding title cut "Blow My Fuse." 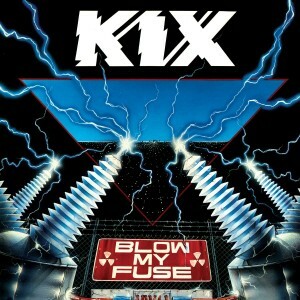 The massive success of Blow My Fuse even led to opening slots for heroes like David Lee Roth, AC/DC and Aerosmith.